Moms are faced with a daily challenge during school days: what should she pack in her kid's lunch box? 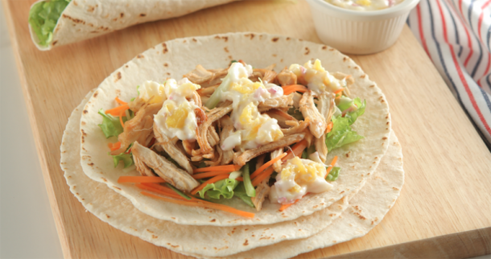 When your kid always makes a mess whenever he eats his baon, keep it clean by preparing this easy-to-make wrap dish. This recipe contains Vitamin A that protects your kid from infection, and niacin that promotes normal digestion. 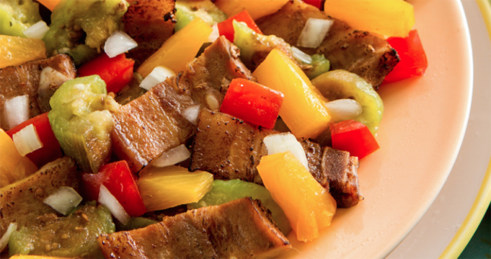 Pack this grilled pork and vegetable dish for your child's lunch and piña-level it up with pineapples! This dish is a good source of Vitamin C which helps fight common infections. 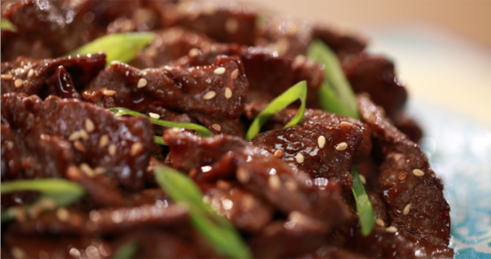 Sweet and zesty, your kid is definitely going to love this barbecue dish. It's also rich in niacin, which helps with proper digestion and helps give healthy skin. 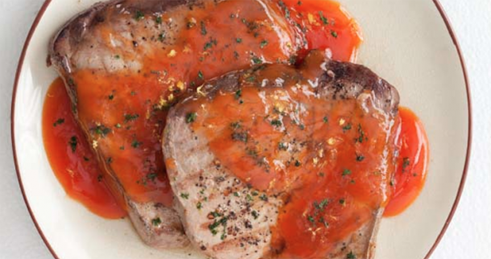 Have your kid enjoy a seafood lunch by cooking this easy-to-prepare grilled tuna steak! This baon is rich in protein that helps in growth and development. It also contains Vitamin A for good vision. Let your kid discover the joy of eating meat-free with tofu nuggets. 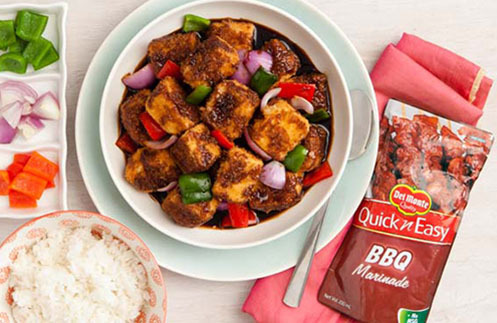 Served in sweet barbecue sauce, this dish will have your kid cleaning off his baon! This dish is packed with protein and is also a source of iron and calcium, which helps maintain healthy blood and bones. With these delicious and healthy recipes, you'll have your kids running to grab their baon when that school bell rings!